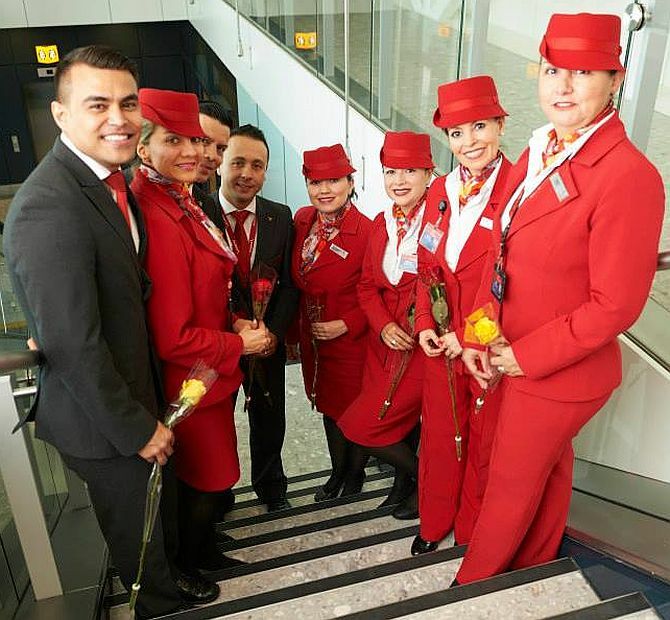 No matter where are you flying globally, here are the world’s most courteous, friendly, helpful and efficient airline crews from each continent. 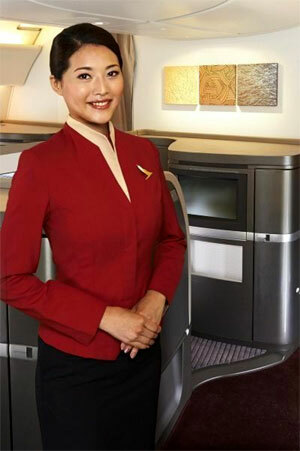 The recently-held World Airline Award by Skytrax, ranked best airline staff in 10 different regions. We bring you the top three winners from each of them. 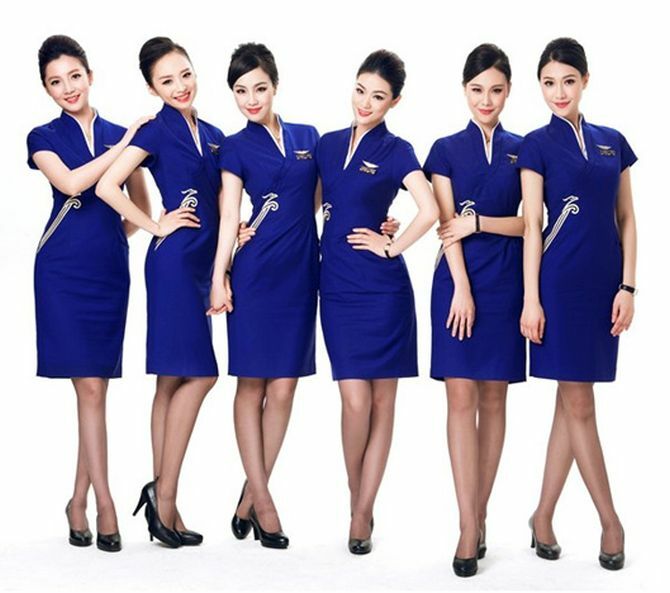 The airline is the principal airline and the flag carrier of Kazakhstan. India-based IndiGo Airlines operates as a low-cost carrier and is headquartered in Gurgaon. 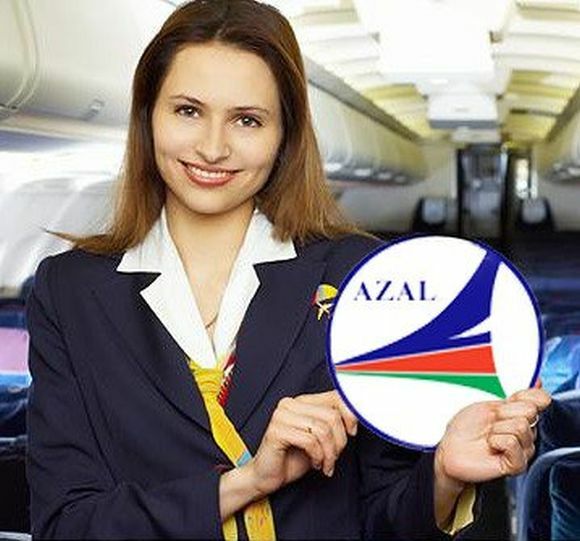 It’s the flag carrier of Azerbaijan and is based in Baku. The flag carrier of Thailand is headquartered in Bangkok. Headquartered in Jakarta, Garuda is the flag carrier of Indonesia. 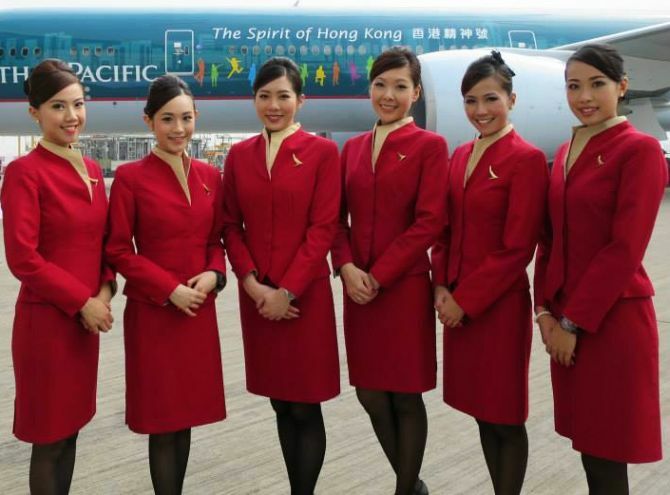 Based in Hong Kong, Cathay Pacific flies to 68 destinations in 42 countries. The national airline of Oman, it was he first airline in the world to offer mobile services and Wi-Fi in-flight. 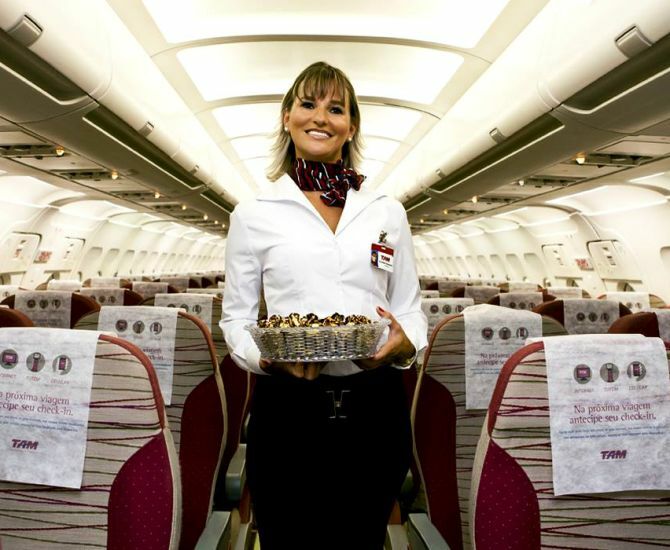 Headquartered in Doha and owned by the state, Qatar Airways flies to over 125 destination. The government owned airline operates in 78 countries and flies to over 142 cities. 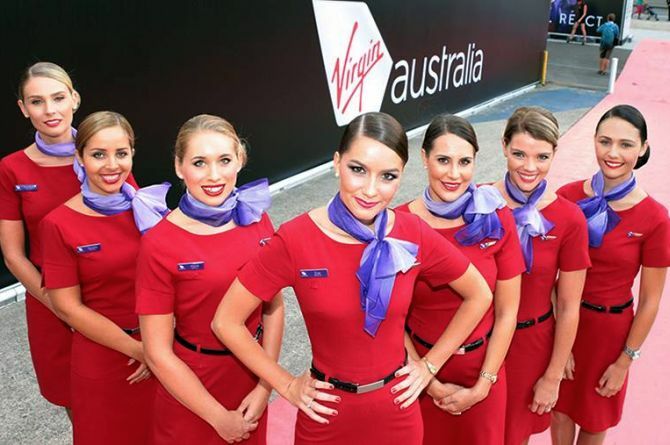 Formerly called as Virgin Blue, it’s co-founded by British businessman Richard Branson and former Virgin Blue CEO Brett Godfrey. 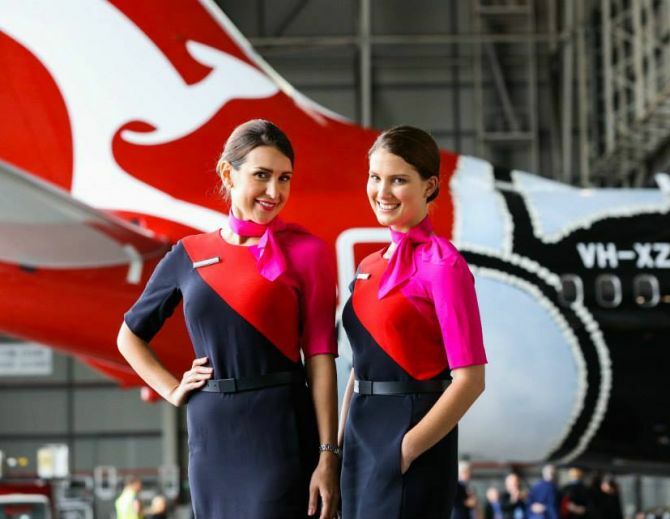 From modest beginning in 2000, it is now the second largest airline in Australia. Qantas is Australia’s flag carrier and the second oldest airline in the world - founded in 1920. 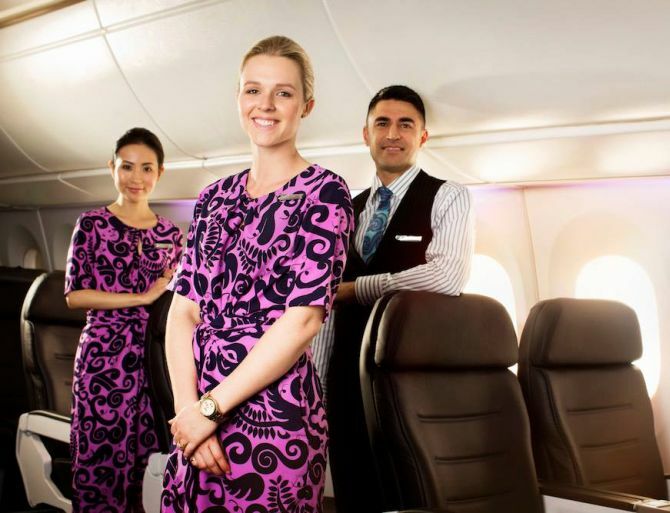 Based in Auckland, this is the national airlines of the country. It has domestic as well as international operations and flies to over 15 countries. The flag carrier of the country, it is now a subsidiary of Lufthansa Group. 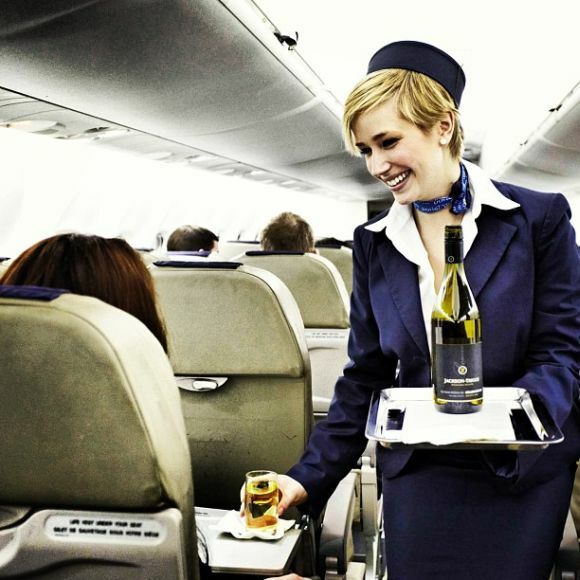 It flies to over 130 destinations. 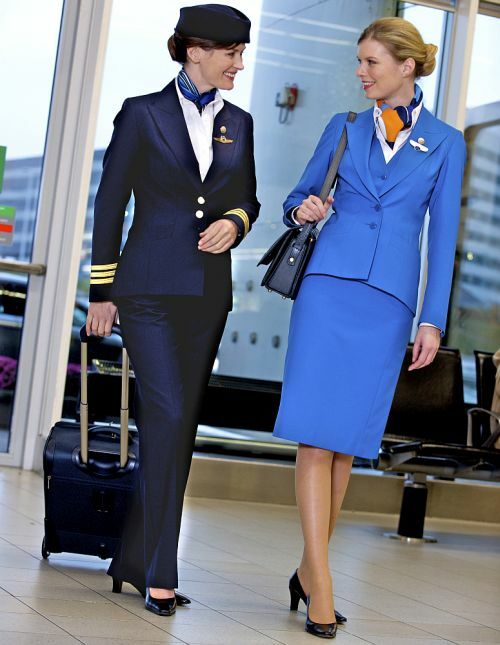 KLM is the flag carrier of the Netherlands and is the oldest airline in the world. 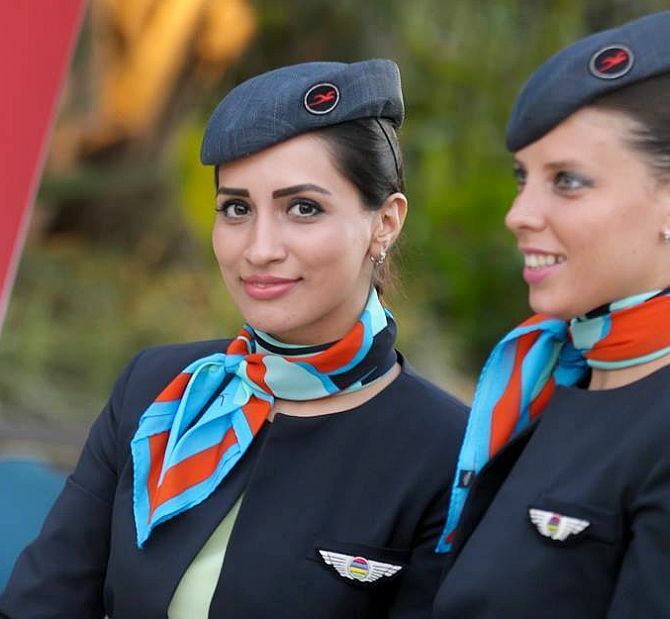 Headquartered in Istanbul, it is the flag carrier of the country. It operates in 41 domestic and 206 international airports. 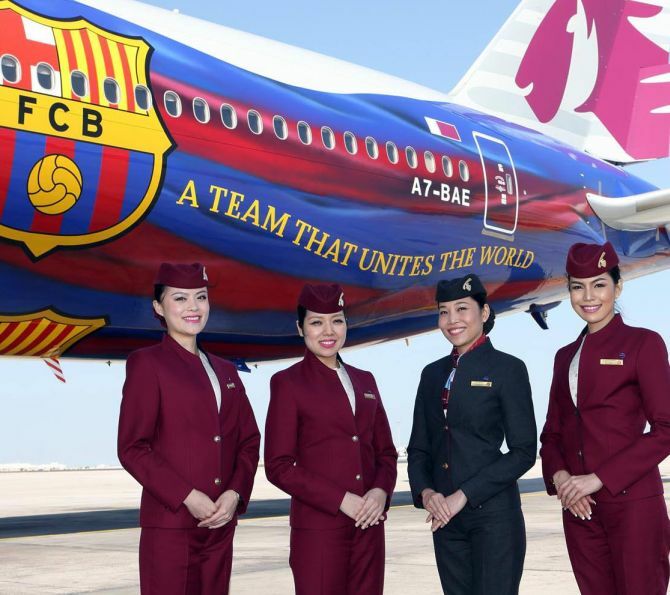 The airline is part of LATAM Airlines group, which also owns TAM Airlines. It is also the flag carrier of the country. 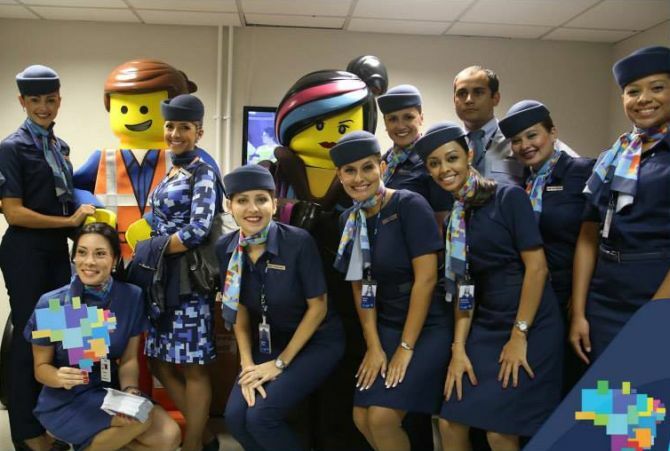 The flag carrier of Brazil, Azul flies to over 103 destinations. 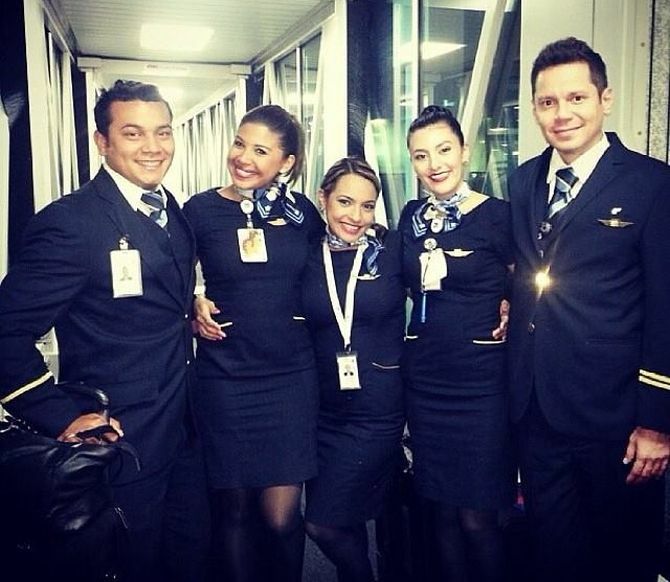 Headquartered in Sao Paulo, it is the largest airline company is Brazil. Though brainchild of the British businessman Richard Branson; his companies own just 25 per cent in the company, as per the law of the US. The remaining 75 per cent stake is owned by the VAI Partners. The Canadian low-cost carrier provides services to 90 destinations in 20 countries. 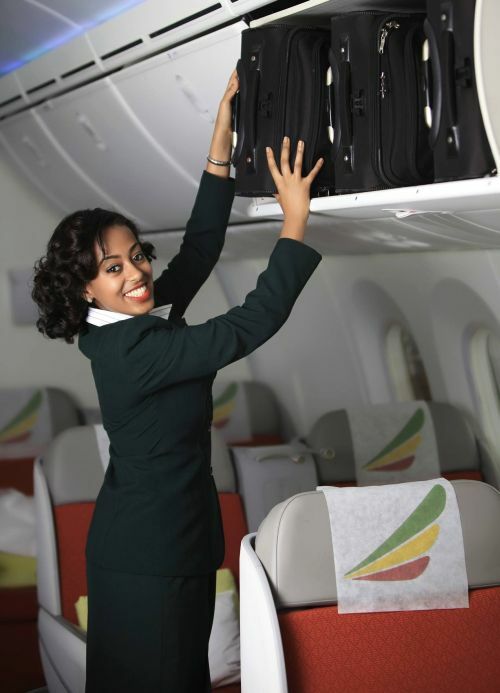 It is also the second largest airline in its home country. The regional airline flies to several destinations in Canada and the US. Most of its fleet has Bombardier aircraft. 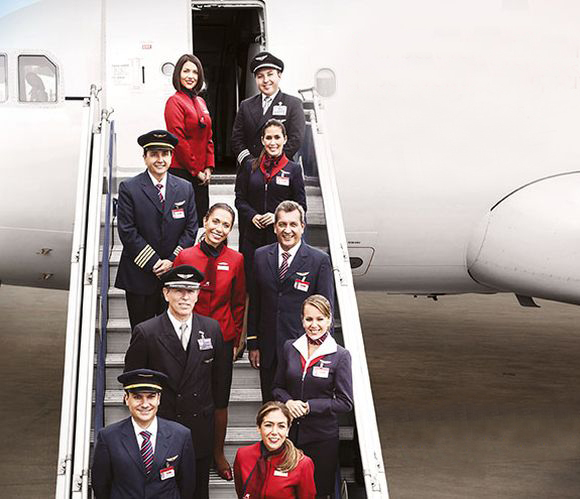 The flag carrier of Colombia, Avianca is the second largest airline in Latin America. Uit was registered in 1919 and the third oldest airline in the world, behind KLM. Based out of Panama City, this is the flag carrier of the country. It flies to over 30 countries covering 69 destination. It is the national airline of the country. Air Jamaica is now part of Caribbean Airlines after the latter acquired it. 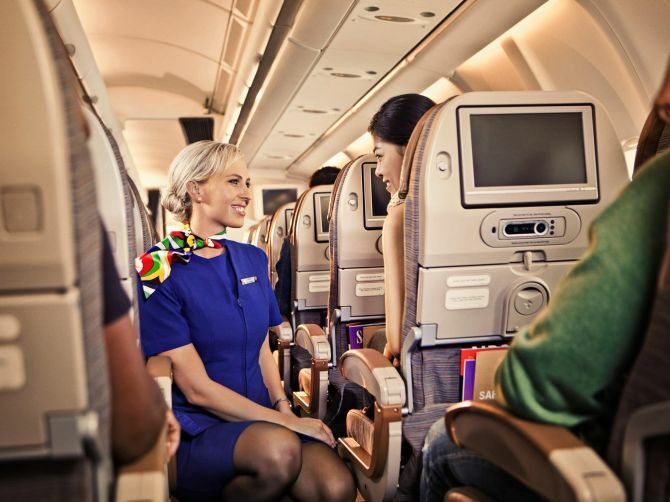 The flag carrier is the largest airline in South Africa and flies to 38 destinations globally. 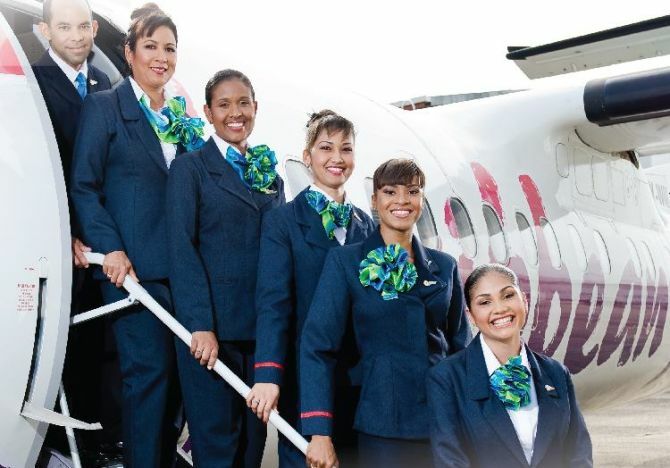 The national carrier of Mauritius flies to over 26 destinations. Air Mauritius was set up in June 1967. The airline had no aircraft at the beginning, and in January 1972, Air India started flying the Port Louis-Bombay-Port Louis run on Air Mauritius' behalf using Boeing 707 equipment; this was Air Mauritius' first route, according to Wikipedia. 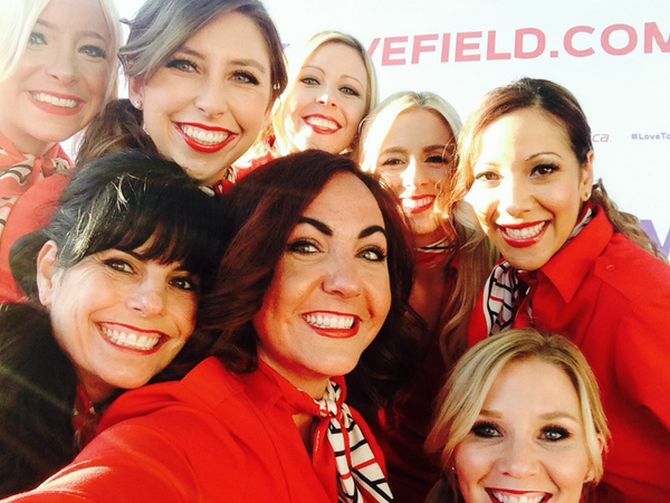 The government-owned airlines is flag carrier and covers 80 destinations. The largest privately-owned airline company operates on about 500 national and international routes. China Southern serves 193 destinations in 35 different countries worldwide. It is the fourth-largest airline in the world in domestic passenger traffic and the sixth-largest in scheduled domestic passenger-kilometres flown, according to Wikipedia. 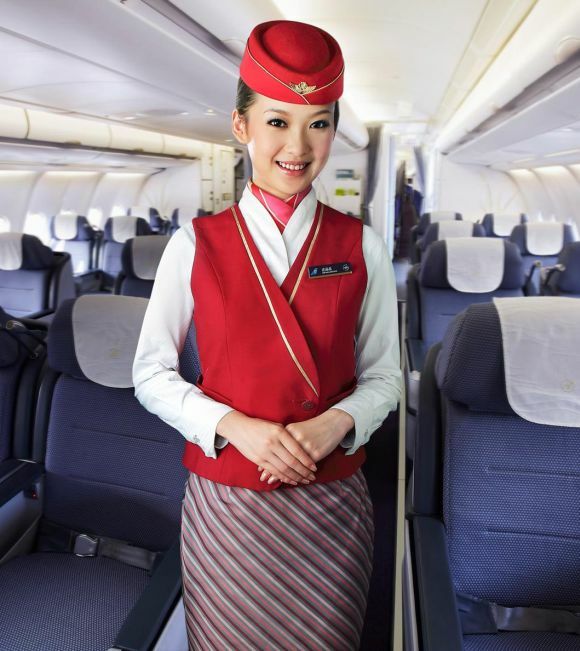 The country’s fourth largest domestic carrier, Shenzhen operates in over 137 destinations. Other than the extensive domestic airports, it also flies to countries such as Japan, Singapore, South Korea, and Thailand.